In a drive to improve public health service delivery through the Hospital Ombudsman Platform, the Office of the Ombudsman in collaboration with the Ministry of Health and Population has engaged the services of the newly recruited government interns to assist in complaint handling in the Central Hospitals. This has been initiated to balance public perception by service users and learn from the same on whether they are comfortable to approach a Hospital Ombudsman predominantly already in the health care system or a new independent Hospital Ombudsman with no ties to the structures of the health care system. A week long workshop is currently being conducted with the support from European Union under the Chilungamo (Justice and Accountability) programme to train the interns in complaint handling skills and reporting. Currently, these new Hospital Ombudsman will be located in Mzuzu, QECH,Zomba and Lilongwe Central Hospitals including Bwila Hospital. 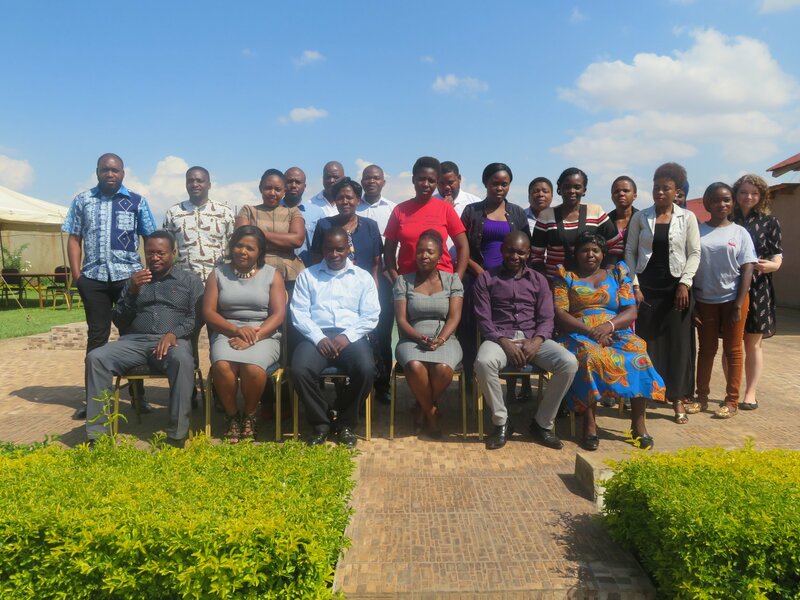 The Office has used the same opportunity to train Medical practitioners and other stakeholders such as Members of the Civil Society from Mchinji and Lilongwe with the aim of popularising the work of the Hospital Ombudsman. The Hospital Ombudsman platform is being implemented on three levels: Civic awareness,Complaint handling and providing feedback.